On the release day of the controversial and much-anticipated movie 'Padmaavat', the security has been tightened outside theatres across India on Thursday. 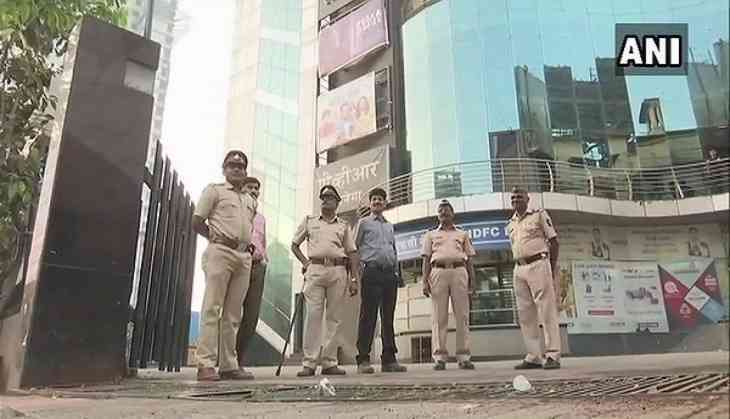 Security has also been deployed outside theatres in Uttar Pradesh's Lucknow to avoid any unwelcome situation from the anti-Padmaavat protestors. However, in Maharashtra's Pune, the owner of the E-Square cinema hall owner Kishore Ganatra told ANI, "It's peaceful. The current shows are houseful. Police presence is here; our own security is also in place. All is good as of now." On January 23, the Supreme Court refused to modify its earlier order on the controversy-ridden film directed by Sanjay Leela Bhansali. The apex court had earlier set aside the notification passed by the states of Madhya Pradesh, Haryana, Rajasthan, and Gujarat to ban the release of the flick.